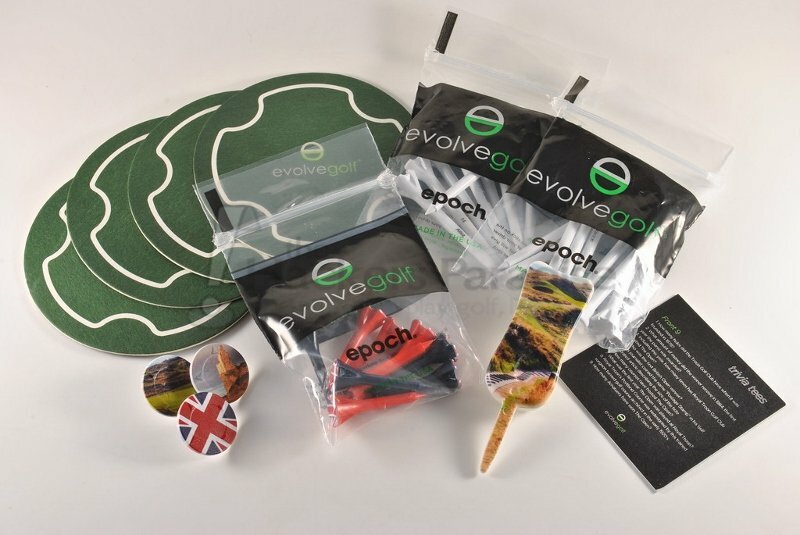 Evolve Golf is a very familiar name to THP readers and forum members as the Epoch Tee’s have proven time and again to be one of the best on the market for consistency, durability, and performance. While they are known most for tees, Evolve Golf is not just a one-trick pony, and in an effort to really flex their muscles and show the versatility they offer from products to aesthetic designs they are introducing a monthly subscription item which is being called the “Little Black Box”. THP was able to get a sample in hand for a closer look, as well as a run-down of just what this new subscription program entails. The Little Black Box is a monthly subscription to the inner workings and innovations from Evolve Golf. Perfect for the avid golfer in your life that appreciates the subtle differences… even if that avid golfer in your life is you. (We won’t judge.) Each monthly subscription box will packed with custom themed Epoch tees, and an exclusive “something” else. You never know what it will be, but it’s typically something pretty darn cool… maybe one of our super-secret prototypes, a recent design or development we want to pick your brain on, or an inside look at what we’re kicking around back in the Evolve studio. Whatever it is, it’s coming from the innovative minds of Evolve Golf, and their passion for asking why not. And for just $12.95/mo., it’s typically worth more than the price you pay in the first place. Overall, it is definitely an interesting mix of items in the box, but the nice thing is that every single one of them is useable. While nothing offered is going to be life changing, they could definitely be some pretty cool collectables or on the course conversation starters. Evolve’s “Little Black Box” will be available in a 3-month subscription format priced at $12.95 per month. 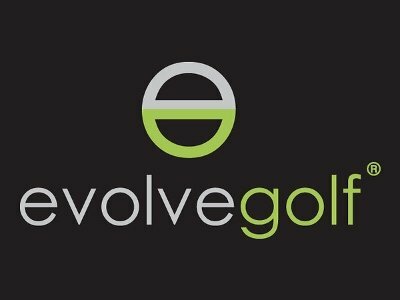 More information on this, as well as all of the company’s other products, can be found on their website, www.EvolveGolf.com. Very cool from evolve. Price seems a bit high for what was in this box, though. Cool to have the collectibles though, that’s for sure. Good review James. Thanks for the review James. Interesting idea and some cool items. Now I like this.Can they for a new wife in that box as well? I signed up for this during the Open Championship and received that box as well. I really like it, I think it’s a fair price for the $12.95 because the designs are awesome and the durability is unmatched, I can go through a season on one box of Evolve tees as long as I don’t lose them. Definitely special and a cool little extra that they offer.